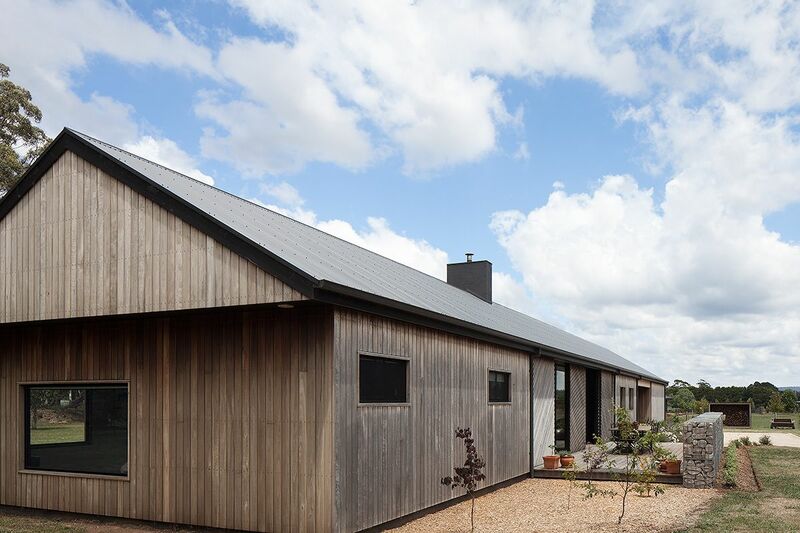 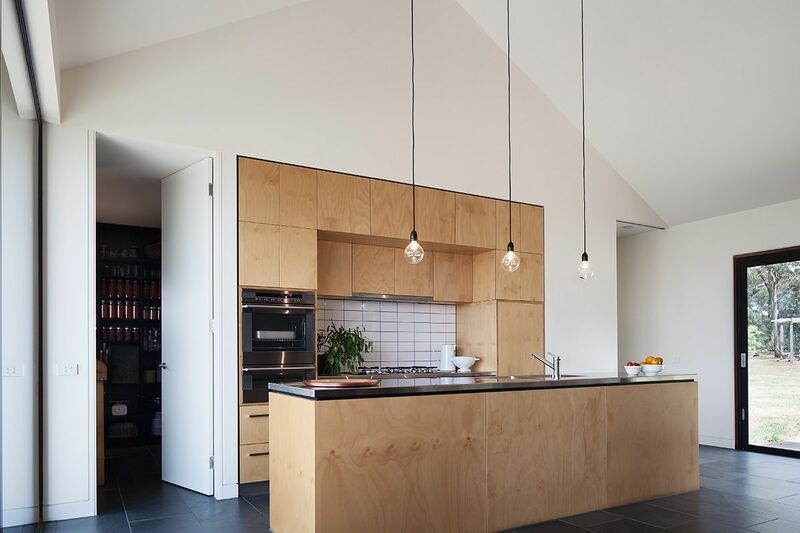 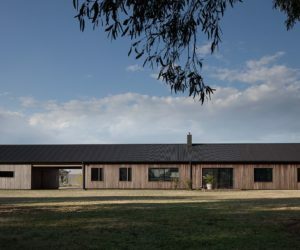 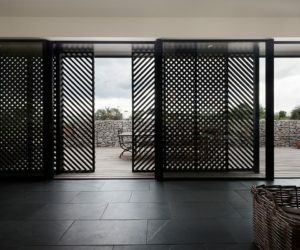 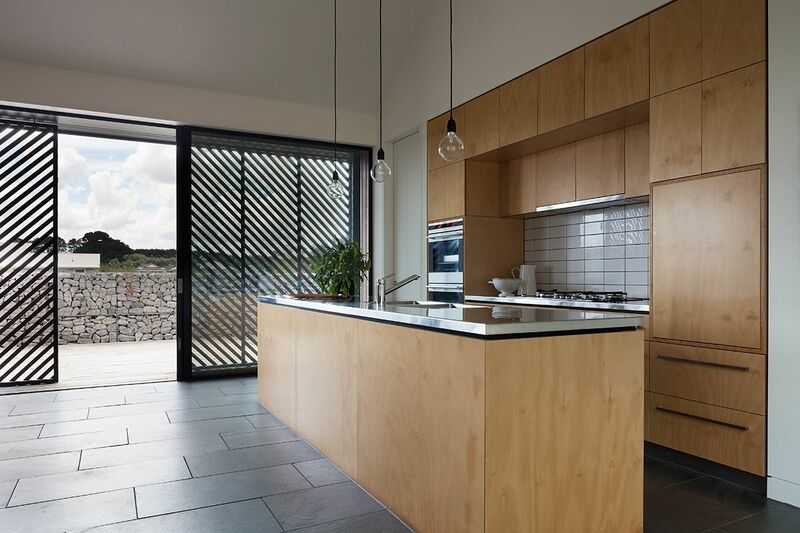 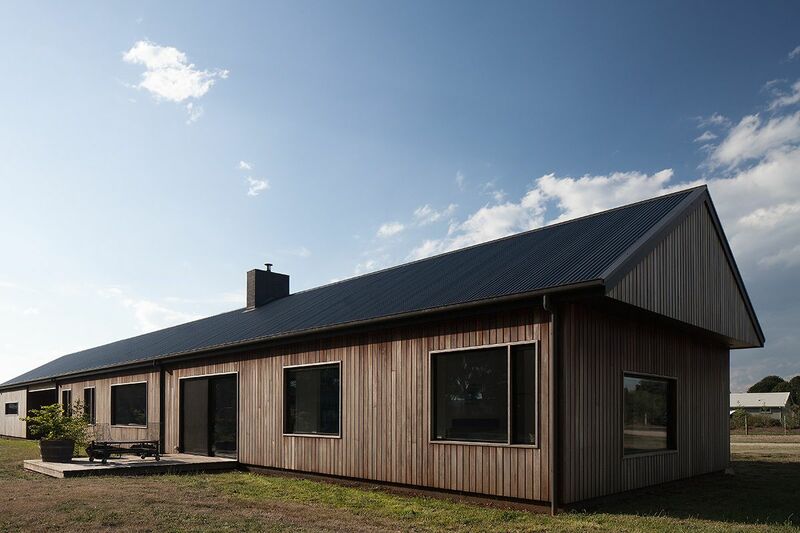 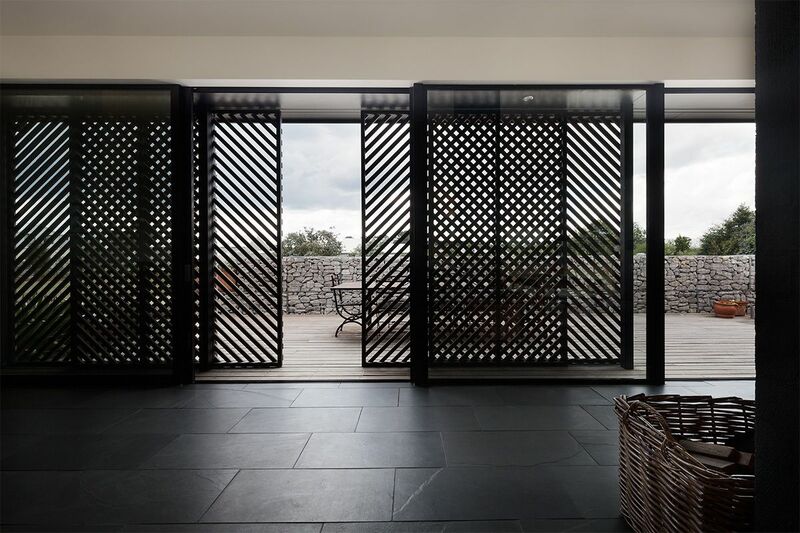 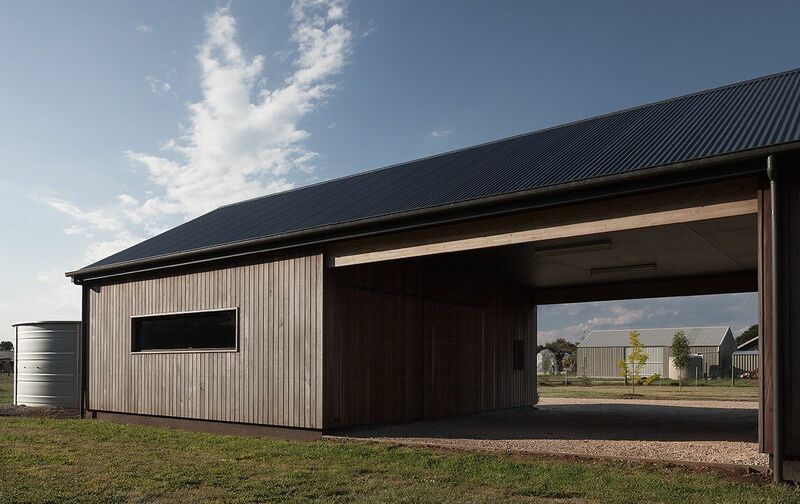 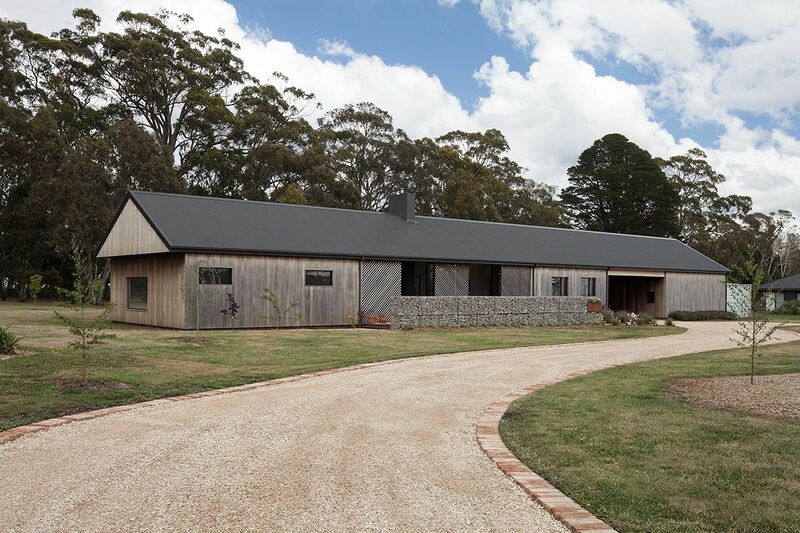 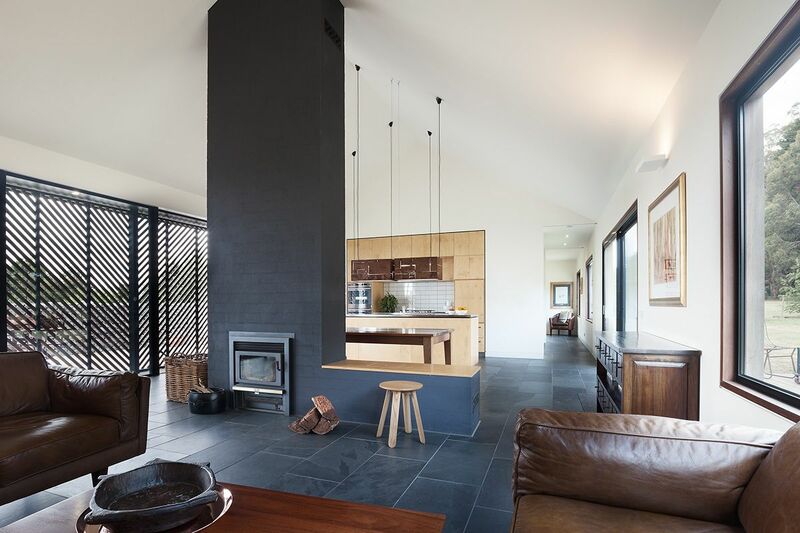 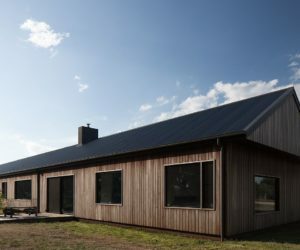 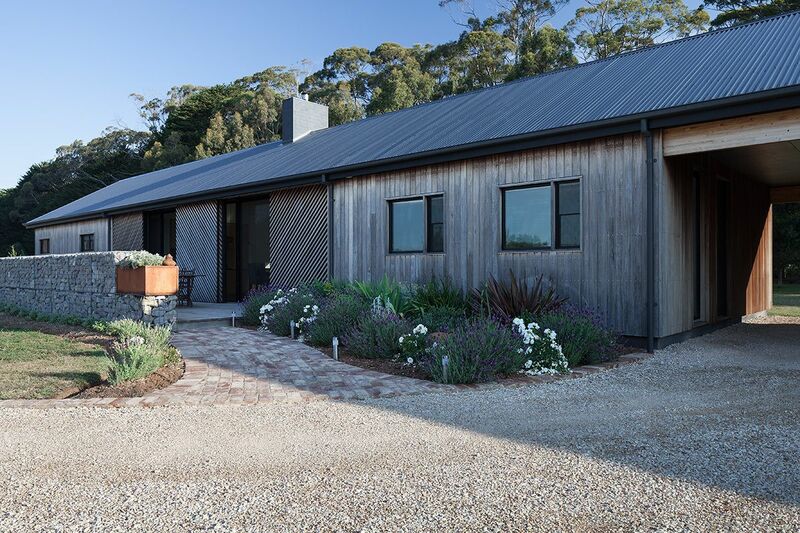 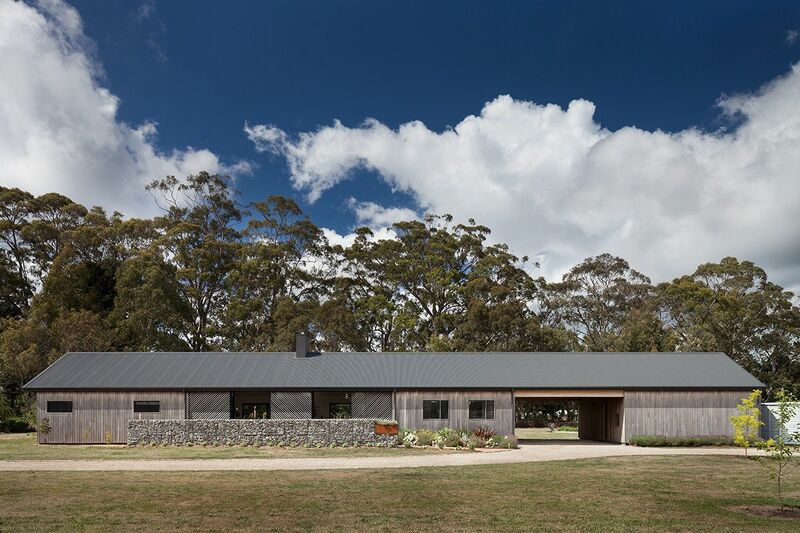 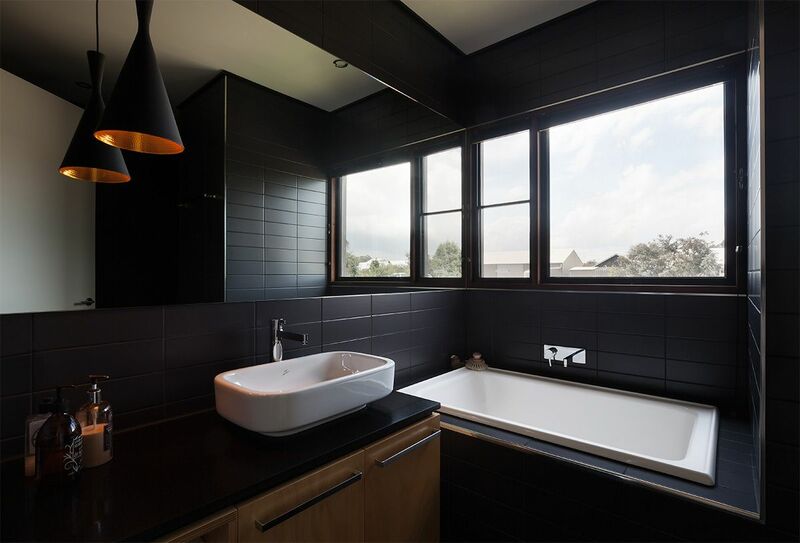 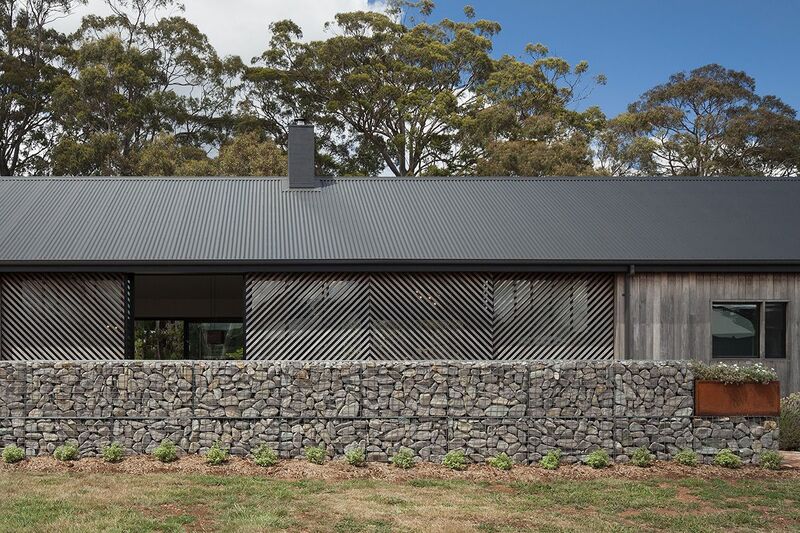 It’s here that MRTN Architects got to build a wonderful residence, a barn house that blends into the surroundings and fits just right into the local and historical context. 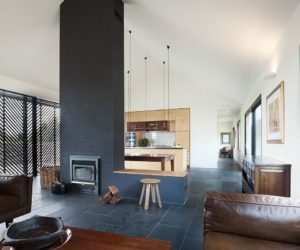 It’s a nice mixture of old-fashioned and contemporary elements, an amalgam of farmhouse and modern details that give the house a lot of character. 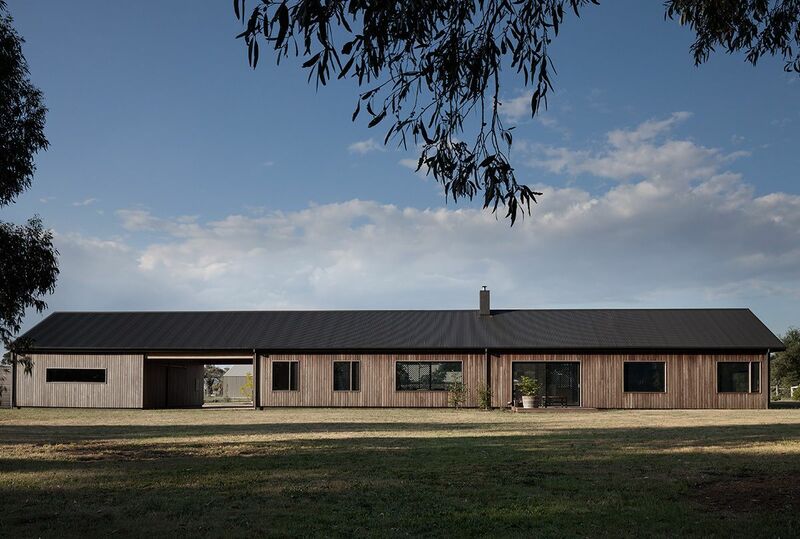 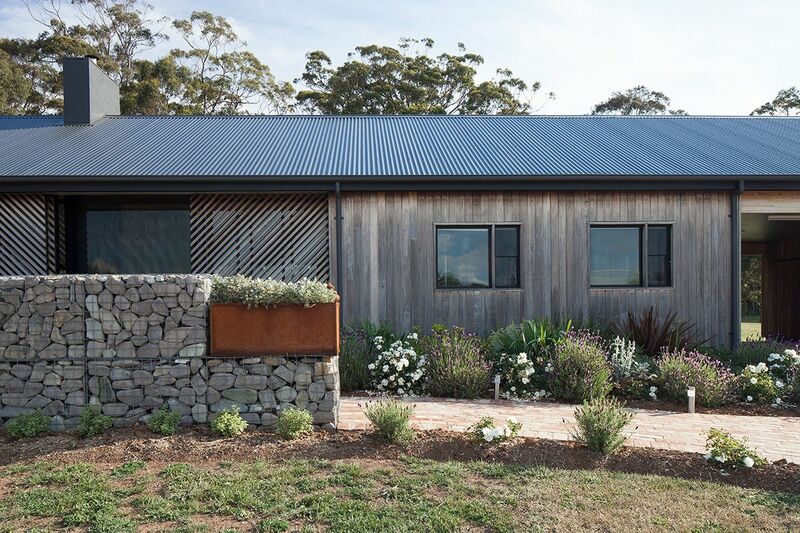 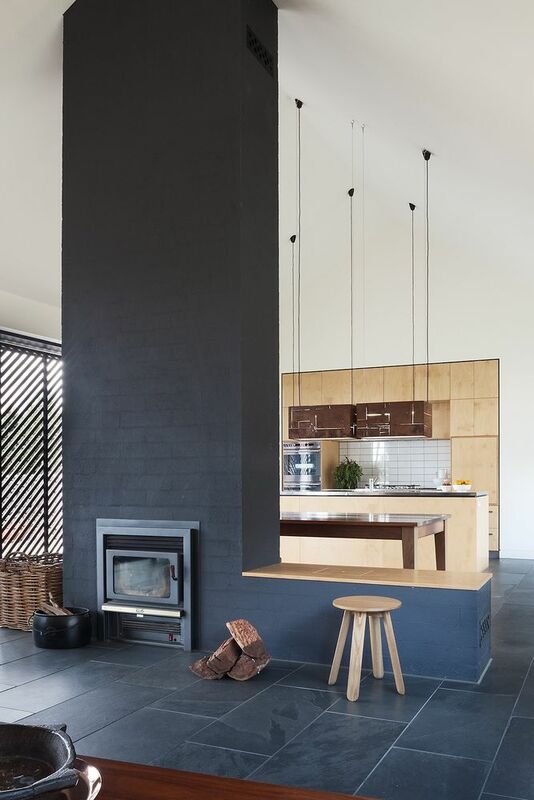 The post A Modern Barn In Australia Is The Perfect Low-Tech Countryside Retreat appeared first on Home Decorating Trends – Homedit.